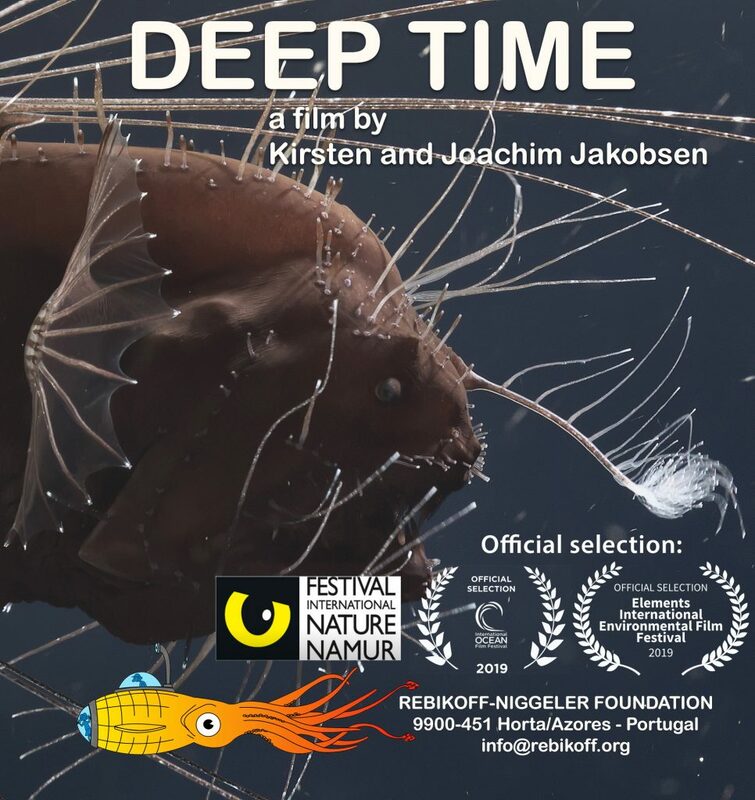 Deep Time is a journey away from the frantic pace of modern life into the magical and mysterious world that exists beneath the surface of the ocean in the Azores Archipelago. Unique footage captured by the crew of the Lula1000 submarine offers a fascinating glimpse of the animals that exist there, and the strategies they employ to survive in a harsh environment with few resources. Life in the deep sea has evolved and endured to the beat of a much slower rhythm than our own, and may hold a valuable lesson for us all.